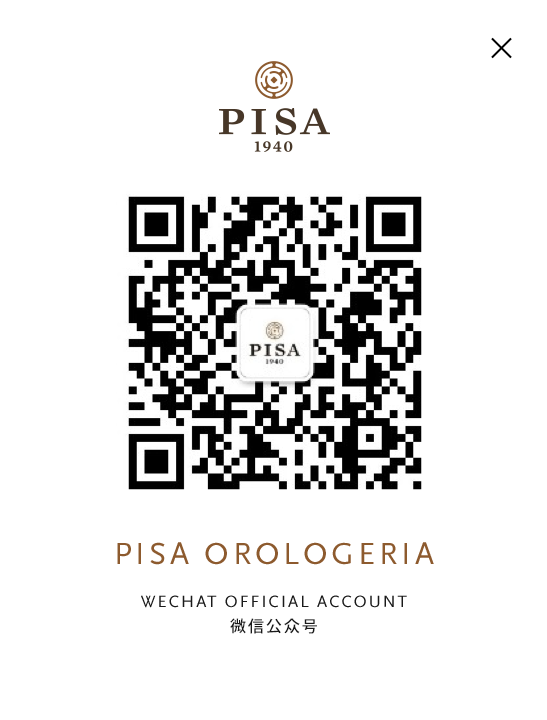 Direct evolution of the first Pisa laboratory opened in 1940, the new assistance center occupies more than 80 sqm. On the second floor of the Flagship Store in via Verri. 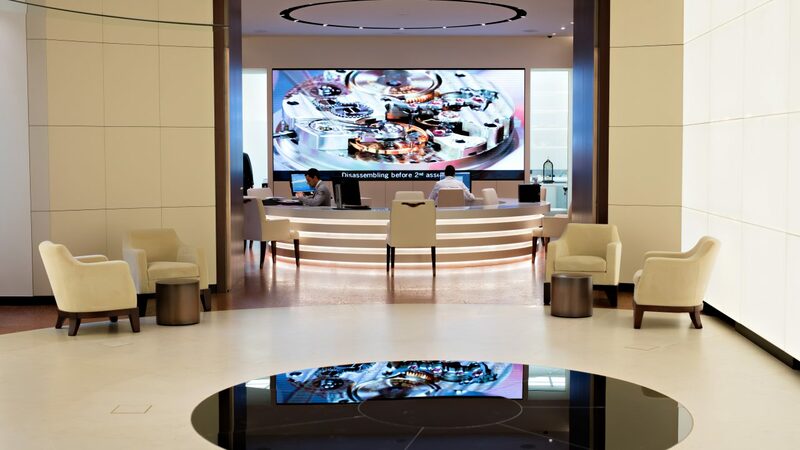 Its main focus is creating a direct link with all clients and thus being a 360° aftersales center. 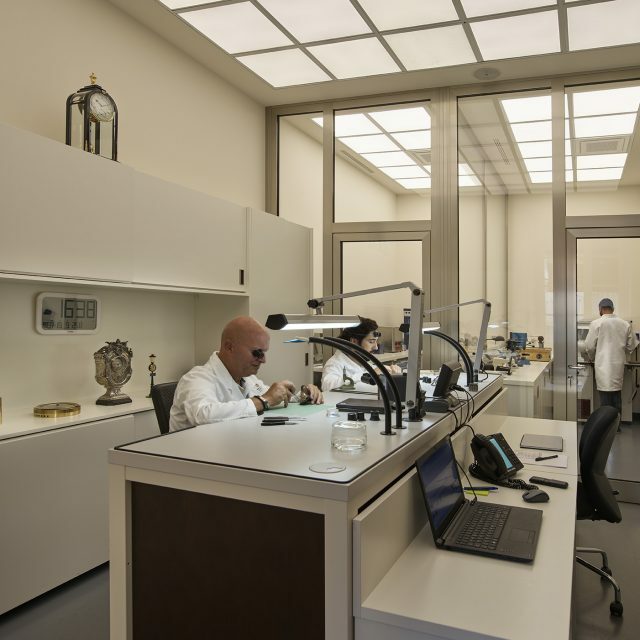 In fact, the laboratory is the first point of contact and advisory for any request of a client, following a purchase: from the necessity of a periodical maintenance to the purchase of an extremely wide range of accessories including straps, watch boxes and winders and a wide selection of industry books made available to clients. 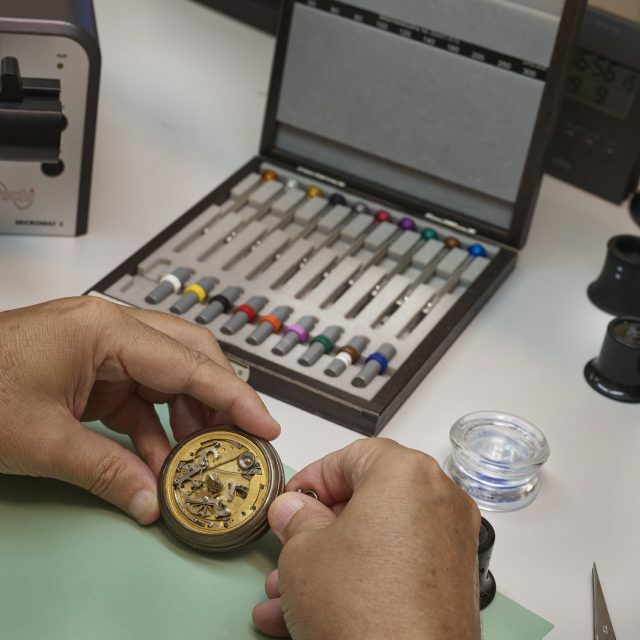 Technicians will make sure of assisting the client in every step of the process, creating a direct line with the watch manufacturers and advising the client on the best process to undertake according to specific necessities. 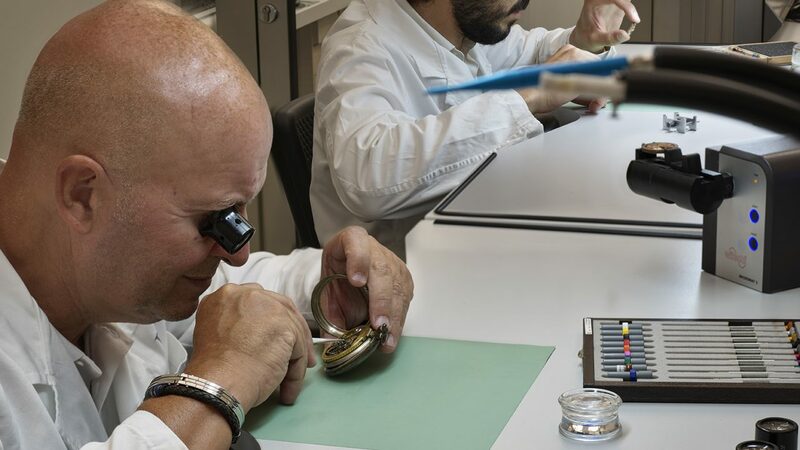 They are also able to execute “quick service” interventions, using only original Patek Philippe supply parts, without retaining the watch and reducing to almost zero the client waiting time, when possible.